Gossip is fun—especially juicy gossip—until it’s about Amelia herself! 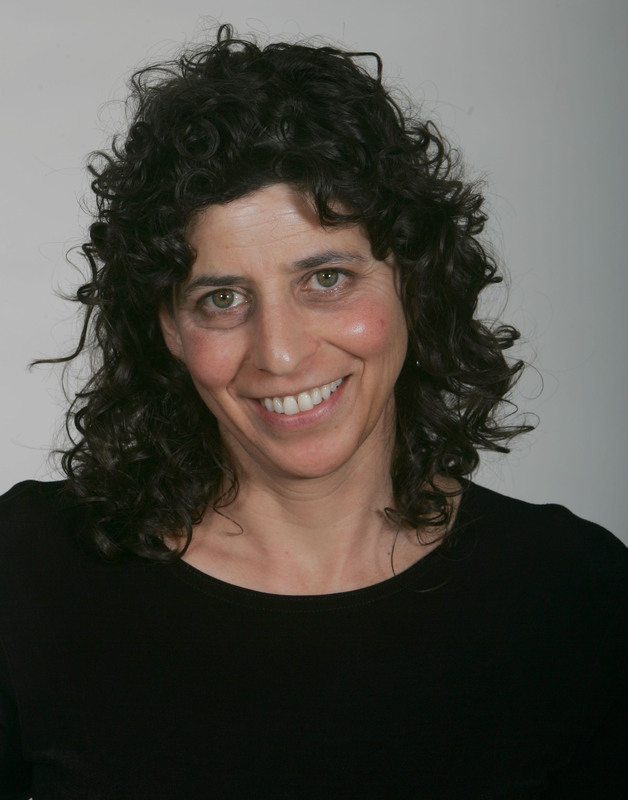 Amelia learns the consequences of spreading rumors in this important Amelia story. 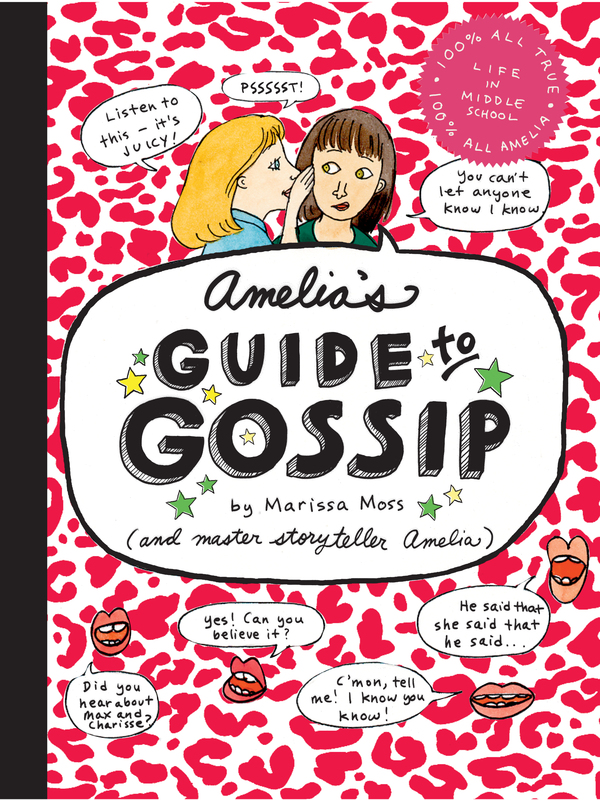 Amelia likes gossip as much as the next person—after all, it’s fun and doesn’t hurt anyone, right? There’s rumor reading, urban legends, and best of all, gossip about teachers! Then when completely untrue gossip starts to travel about Amelia telling on a girl for writing mean emails—gossip isn’t so fun or harmless anymore. How can Amelia stop gossip about her that’s like a piece of gum stuck to her shoe?